The soldiers are transporting relief supplies and clearing debris. 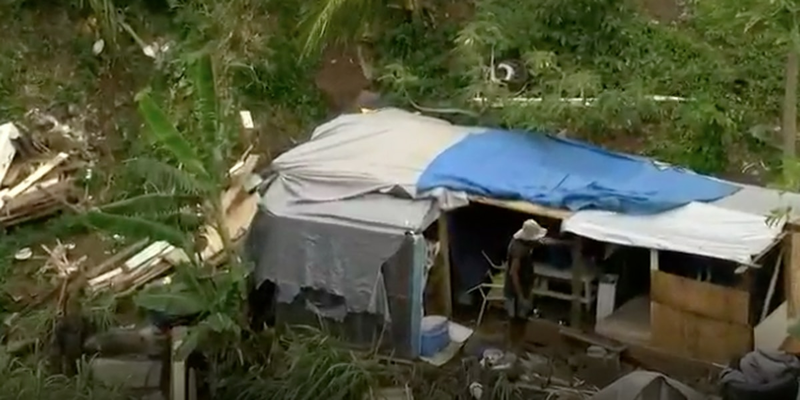 HONOLULU (HawaiiNewsNow) - The U.S. Army Reserve mobilized around 300 soldiers from the Pacific Tuesday to support relief and recovery efforts following the devastation of super Typhoon Yutu. The involuntary mobilization Tuesday of the 9th Mission Support Command Reserve called on soldiers based in Guam, the Northern Mariana islands and other areas in the Pacific. 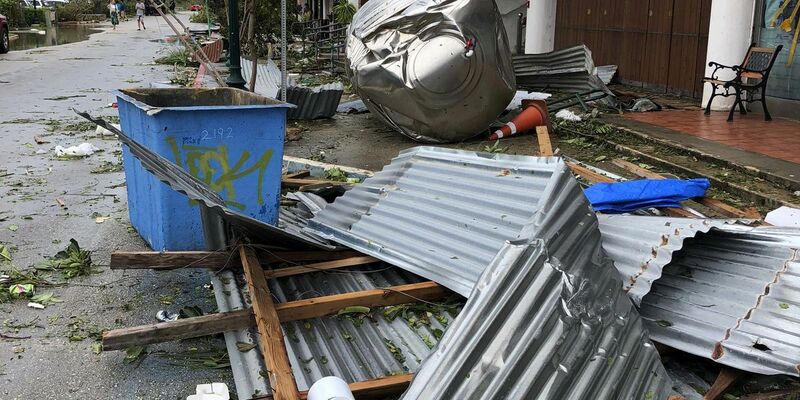 The soldiers are helping to clear debris and are transporting Federal Emergency Management Agency and American Red Cross relief supplies and equipment to those affected by Yutu. The reserve is using its Sapian facilities as a staging area for its relief operations. In addition to this group, around 140 army reserve soldiers volunteered to help with the relief efforts. They were one of the first military personnel on the ground to support the relief efforts in Saipan. More than 500 reserve soldiers live in Guam, Saipan and the Northern Mariana Islands. Yutu packed winds at nearly 180 miles per hour and was one of the strongest storms of 2018.